1. 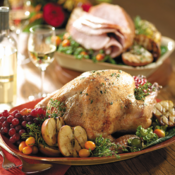 LOCAL AND FRESH--Our turkeys are oven roasted in OUR catering kitchen in Bellingham. They are not precooked or frozen (not shipped from another state) and we do not use food coloring. Our sides, like cranberry herb stuffing and Yukon gold mashed potatoes, are hand crafted in our kitchen or from our scratch bakery. All you have to do is REHEAT, no COOKING involved. 2. 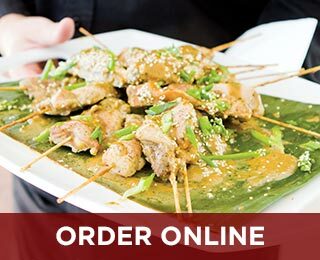 DE LIVERED–We can either deliver it to your door in our refrigerated vehicles or you can pick it up at your favorite Haggen store location. Easy and convenient. 3. SIDES–Don’t need the whole meal? Well have all the sides you could possibly want–the whole turkey, cranberry relish, butterflake rolls, or our amazing Cranberry and White Chocolate Bread Pudding w/Jack Daniels Sauce (never had it, you must try it to believe it), just to name a few delicious choices. 4. 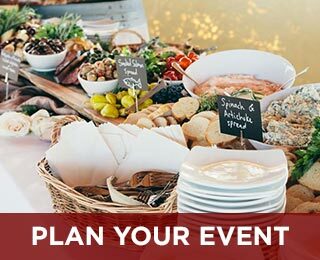 CONVENIENT–Order Online (www.marketstreetcatering.com) OR call us locally at 360-647-4325 to place your order with one of our event planners. 5. 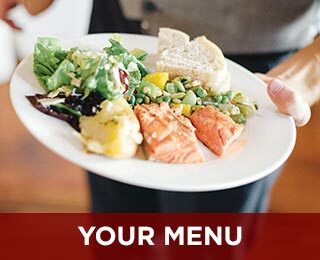 SAVINGS–We are offering an exclusive $10 off your order of $100 or more that you can put towards your holiday meal or any other catering order from now until January 11, 2014. Use the Promo Code-HOLIDAYFUN2013 and receive your savings today.